Trying to set up your Friendship Lamp to your Wi-Fi? 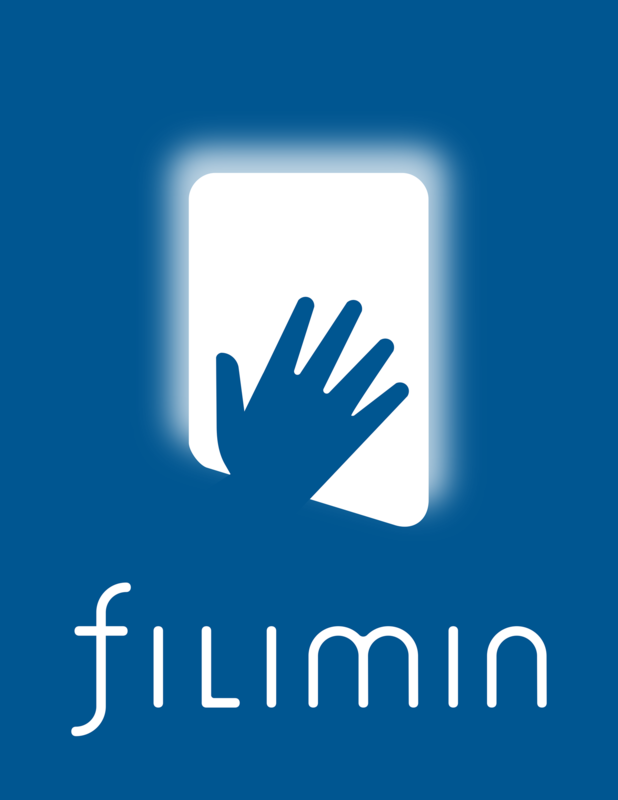 In most cases it's easiest to connect your Friendship Lamp using our Filimin bridge. With the bridge there's no Wi-Fi setup at all. Just plug the bridge in, plug your lamp in, and voila you're connected! However, if your Friendship Lamp did not come with a bridge or for one reason or another you would rather connect your lamp directly to your Wi-Fi with your router, we've got you covered. Before trying to connect your Friendship Lamp without a bridge, please make sure your bridge (if you have one) is completely unplugged so your lamp doesn't get confused. Then, if you have a Windows laptop (recommended), first try our printable Automatic Setup Instructions. Alternatively, we have Online Setup Instructions if you prefer not to use the automatic setup. We also have instructions for Mac users and instructions for setup on mobile phones. Still stuck? We're happy to help.